Yeah, yeah, yeah, but where's Fallout 4? Bethesda has big plans for E3 2015, some of which will be secret, some of which will be Doom. 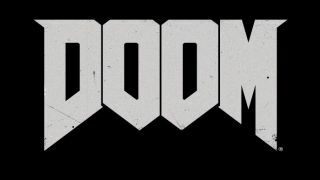 And to get us in the mood ahead of the full showcase on June 14, Bethesda has just pushed out a tiny teaser of footage for the new Doom. We're talking REALLY tiny. 2.5 seconds tiny. The game, which is being developed by id Software (and published by Bethesda Softworks) is on course for PS4, Xbox One and PC. Expect to hear all the details on June 14 - we'll be reporting live from the conference - and quite possibly a first look at Fallout 4. Come on, it has to be there, right?